The 268A FlatSider Paddle XR17 is built for comfort and flat on one side with an Air-Flo paddle to increase your comfort. The premium leather is specially molded to your specific handgun and the paddle incorporates dual retention barbs to lock the holster into position. 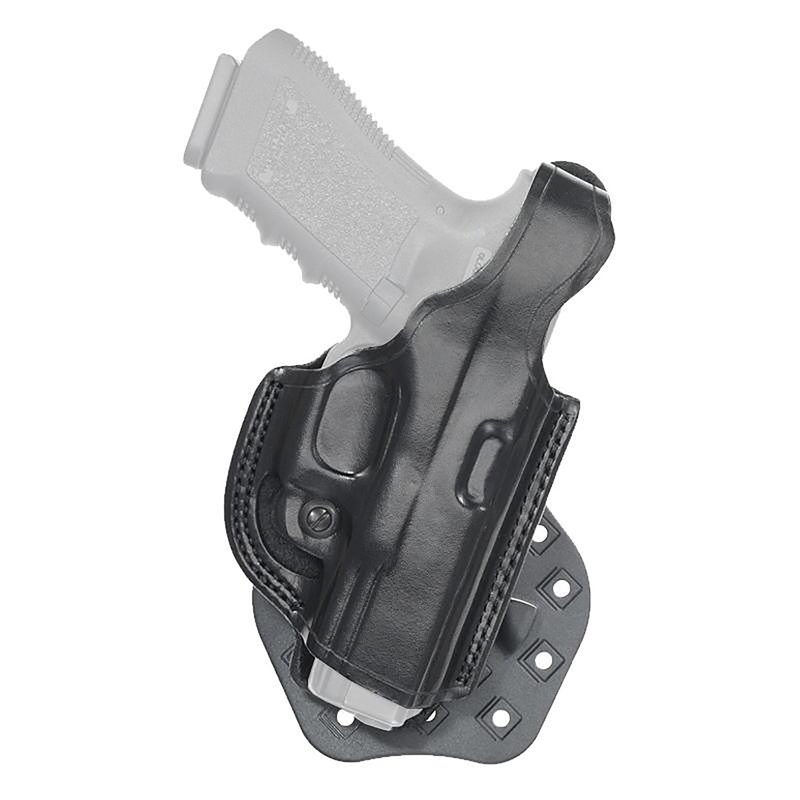 The inside of the holster is molded with a sight channel and dual muzzle plain that fits both standard and shortened barrels. It has a thumb break and an adjustable tension screw that also serves as a trigger guard stop. The FlatSider Paddle XR17 is a great holster to add to your collection.